This week, The Duchess of Sussex and Prince Harry will embark on an epic two-week trip to Australia, New Zealand, Fiji and Tonga — their first official royal tour together. 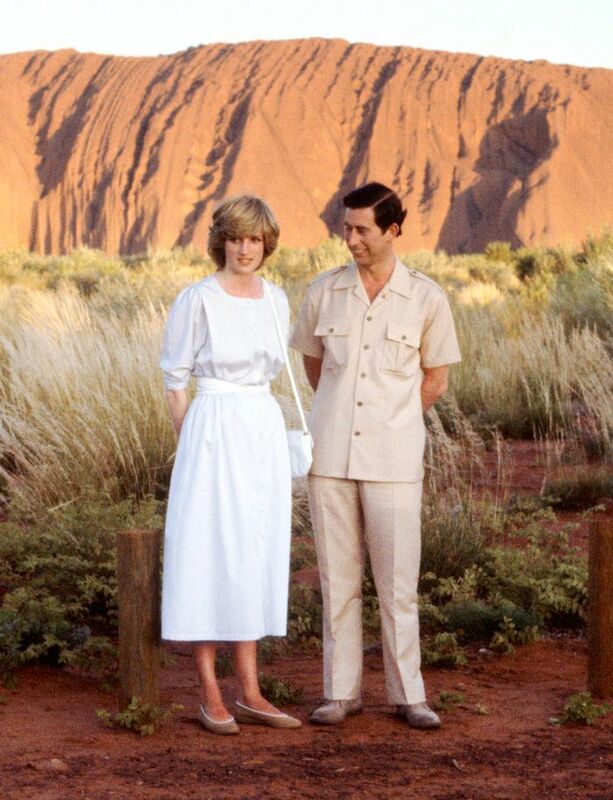 In honour of the impending tour, we decided to look back back at Princess Diana's memorable visits Down Under. Princess Diana visited Australia several times over a decade, beginning with her first royal tour of the country in 1983 (two years after her wedding) and ending with her final trip in 1996. In between, she seemingly saved her best looks for her Aussie trips, from a very on-trend puff-sleeve dress to a sleek statement coat. Scroll down to see the best outfits Princess Diana wore in Australia and shop the 2018 versions of each look.